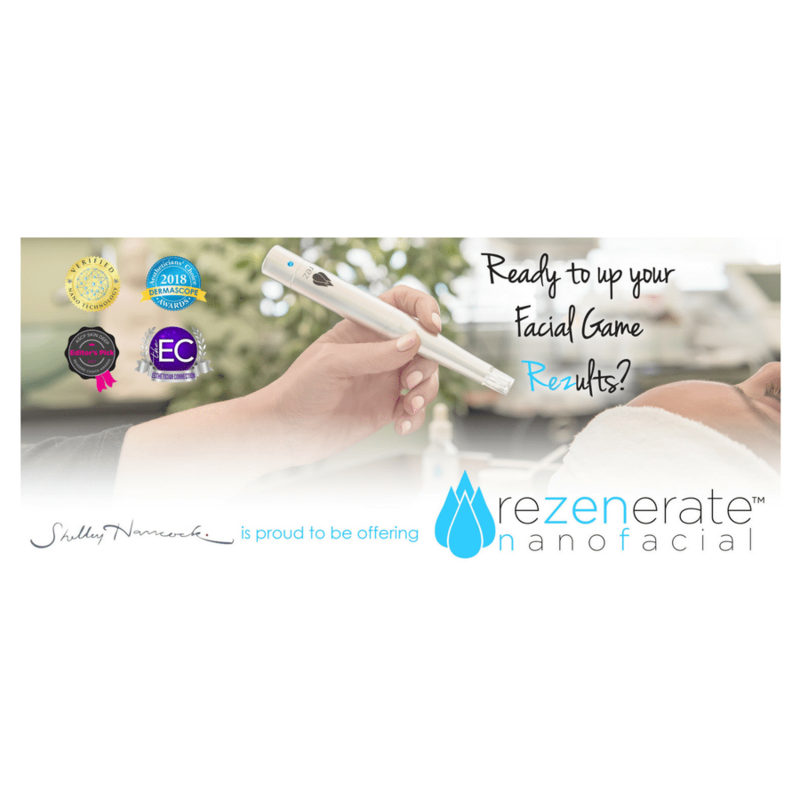 Rezenerate Nano Facial | Shelley Hancock Equipment & Consulting. For price and to order, please contact Shelley to purchase: contactme@shelleyhancock.com or (925) 392-8114. Rezenerate has revolutionized cosmetic facials with the development of its REZENERATE NANOFACIAL! 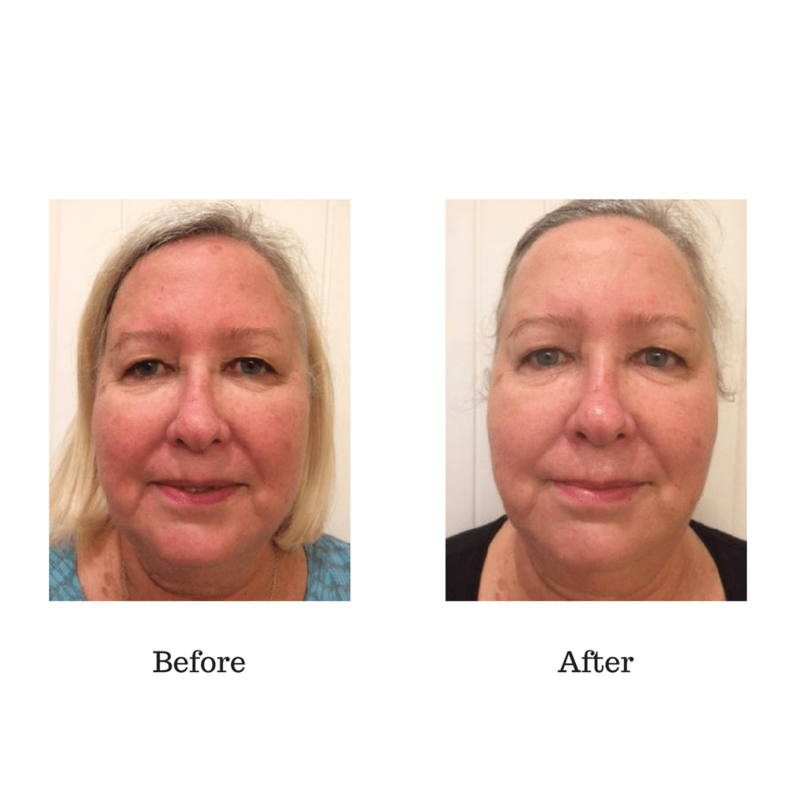 The new REZENERATE FACIAL MODALITY is the culmination of a decade’s worth of research and collaboration between Nanophysicists and Bioscientists to create a cutting-edge system that achieves the results of more invasive skincare modalities WITHOUT the pain, downtime, and other negatives often associated with them. There is no comparison or substitute as Rezenerate has developed the original and ONLY verified NANO-TECHNOLOGY system for esthetic enhancement on the market! By incorporating its core concepts of PRODUCT NEUTRALITY and MODALITY NEUTRALITY REZENERATE is changing the skin care industry…one facial at a time! Safe for estheticians, nurses and other skin care professionals. Minimal Investment, Low Cost per treatment and High ROI. Great for all Global skin types/Fitzpatrick levels. Results are Comparable to more invasive medical procedures. Product and modality neutral – Works great with a variety of tools and products. Todays modern day alternative to painful microneedling. When you order the Rezenerate using Shelley as your sales rep and trainer, you will receive a “Try Me” Kit for FREE that includes products that she loves using with this treatment. 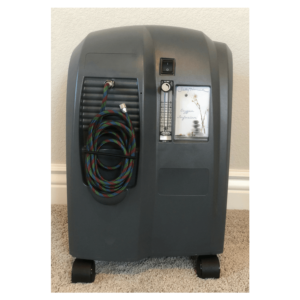 Equipment price when working with Shelley is the same as pricing with Rezenerate. She does not raise the price! Orders need to be placed on the Rezenerate website. Please put Shelley Hancock in the space for sales rep and then forward her the email receipt you receive from Rezenerate and she’ll ship your FREE products. Shelley will then become your “go to” person for any Rezenerate questions or issues. April Pricing: All orders include the new Nano Globes! 3/26/2016: I’m so excited to introduce you to this fabulous piece of equipment. 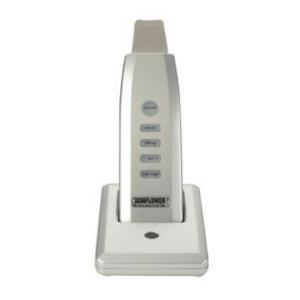 I’ve been testing it for about a month now and it definitely gets a thumbs up….actually two thumbs up! 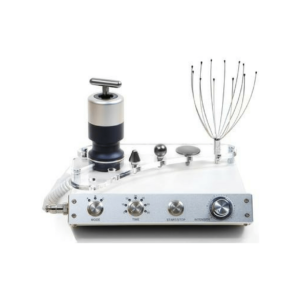 I’ve tested microneedling over the years and have never been very impressed (I know, many of you are crazy about that technology) so I’ll admit that I was hesitant when Rezenerate approached me to test their equipment. At first glance it sure seemed very similar to microneedling. But, oh no it isn’t! For me, the feeling during the treatment was much gentler but yet the results were far superior. 2/02/2018: Still loving the Rezenerate after 2 years of using it. I’ve seen great results with acne scars and I’ve even tightened up the jawline of a 49 year old woman…..really! I will continue to offer this fabulous treatment as well as support this company! Hi Shelley the Rezenerate arrived yesterday and I forgot to call you. I did the treatment on myself and so far WOW!